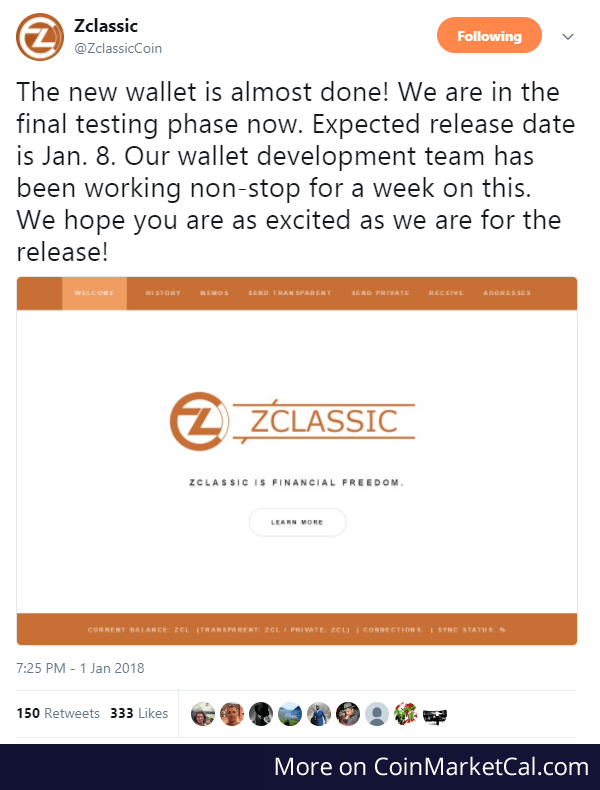 "The new wallet is almost done! We are in the final testing phase now. Expected release date is Jan. 8"